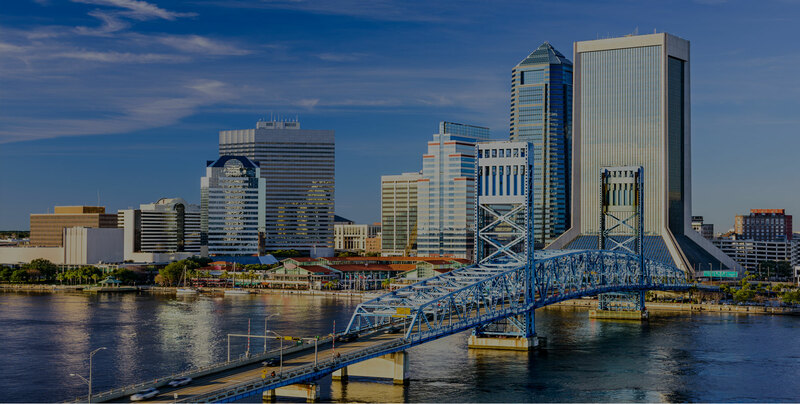 Jacksonville Property Management and Property Managers, Jacksonville Houses and Homes for Rent | River Oak Realty, Inc.
Start maximizing your rental’s potential. Welcome to River Oak Realty, Inc.
My rental property has been managed by them for years. 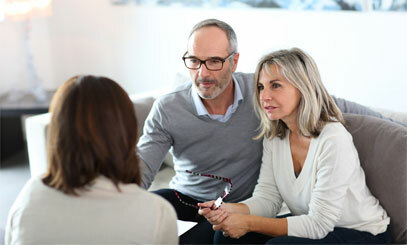 They are great at handling various situations and I am very pleased with their service. I will be recommending them to others. It's great to finally have a good property manager. I get responses within 24 hours- always. My concerns and requests are addressed promptly and professionally . It is a breath of fresh air. 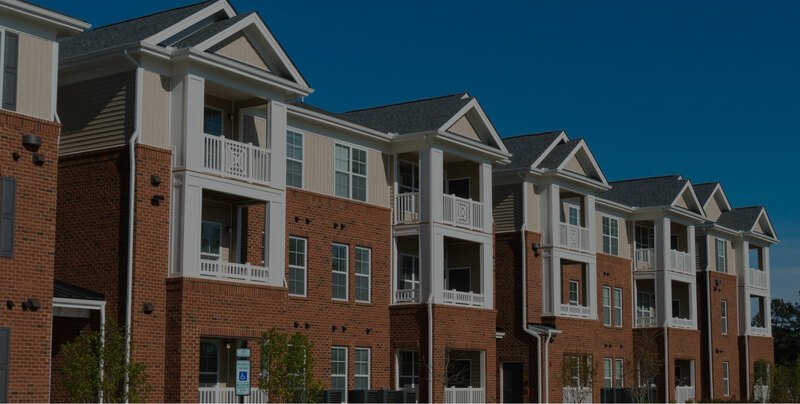 We only offer the highest quality rentals in Jacksonville and surrounding communities. Start your search today! 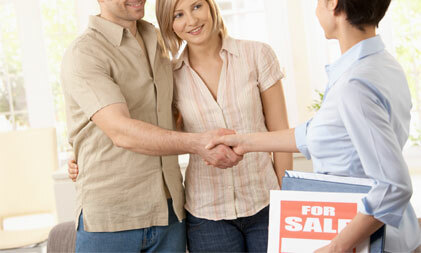 If you are looking to buy or sell, our experienced agents can walk you through every step of the process.